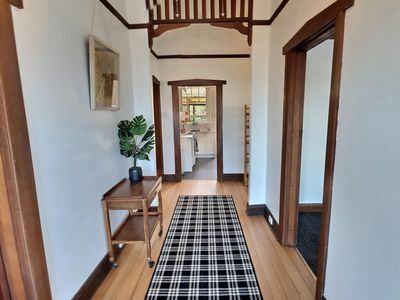 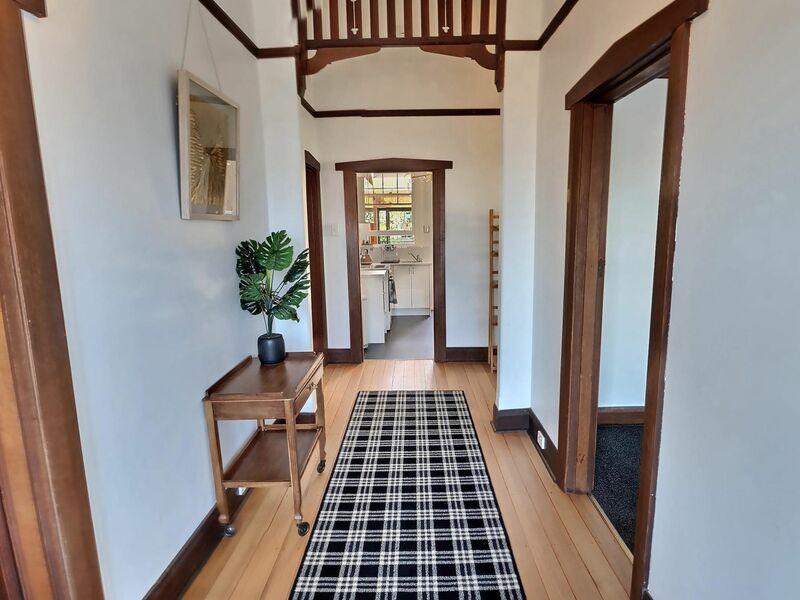 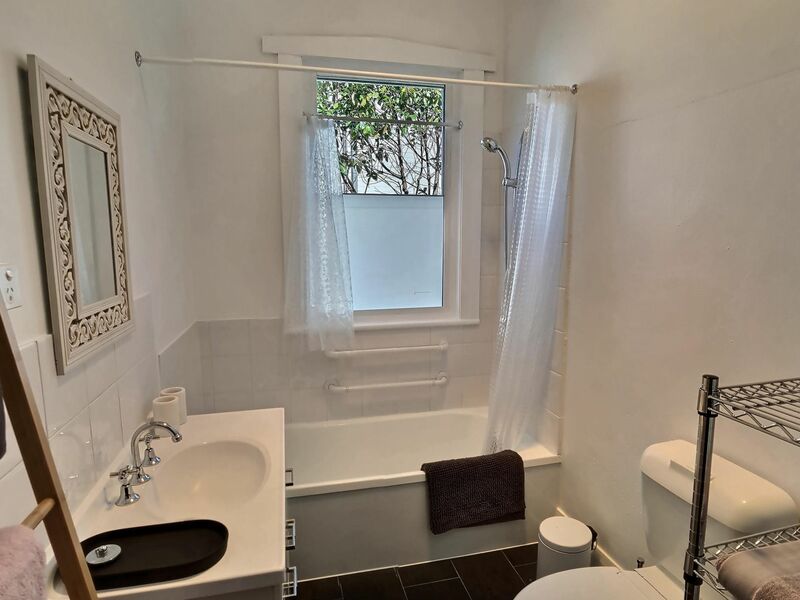 With gorgeous street appeal and central location, this spacious fully renovated character home rests perfectly in popular Bay Road, New Town. Featuring 3 generous bedrooms each with their own separate and economic heating/cooling options, a spacious lounge room, bathroom with toilet and separate toilet. 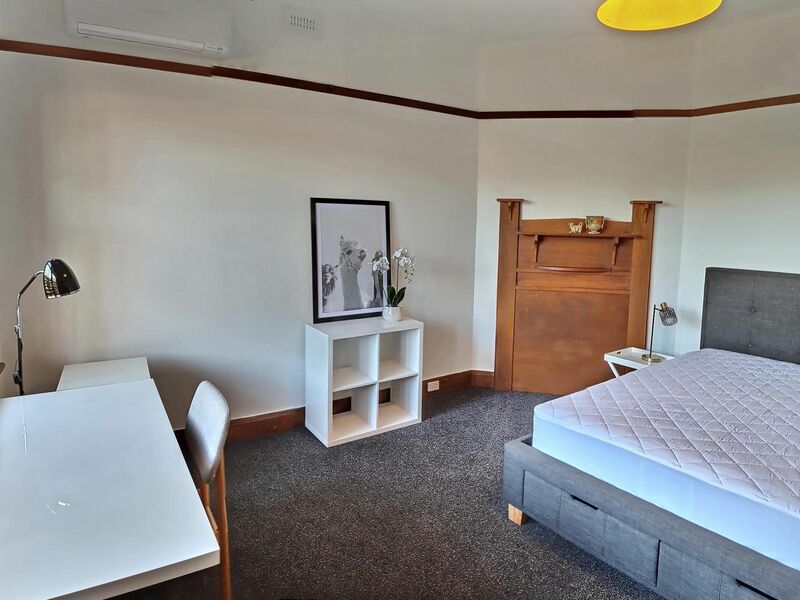 The properties 3rd bedroom can have the furnishing tailored to meet your requirements. 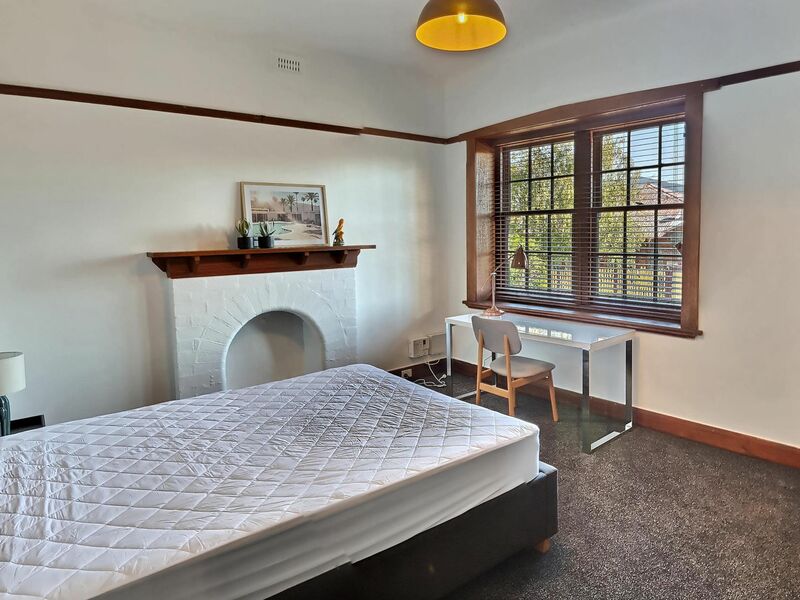 The property is ideal for either student, family or corporate accommodation. 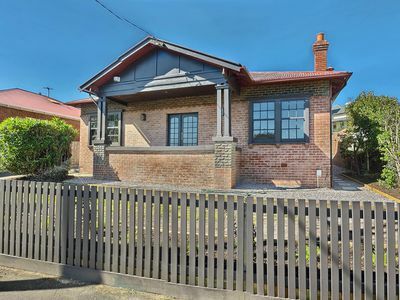 Centrally located in the ever popular New Town / Lenah valley area, close commute to the Hobart CBD, Calvary hospital, North Hobart café’s and restaurants, Cornelian bay sports grounds and walking distance to New Town plaza and the Friends School. 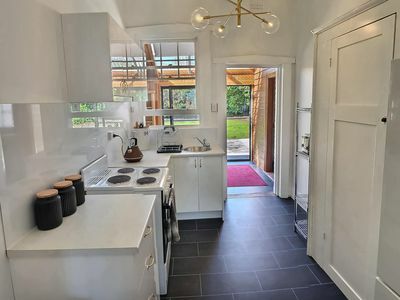 Setting this property apart from the rest, is the tasteful furnishings and quality finishes throughout this expansive home. 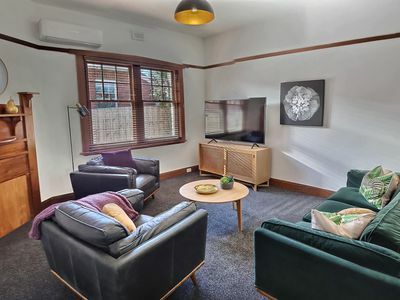 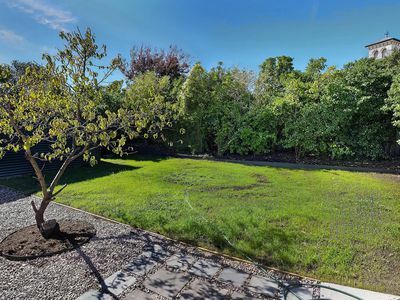 The charming fully fenced yard provides a lovely outdoor space in this quiet street with views of the Maylands Heritage hotel tower to unwind with after a day at work or study. 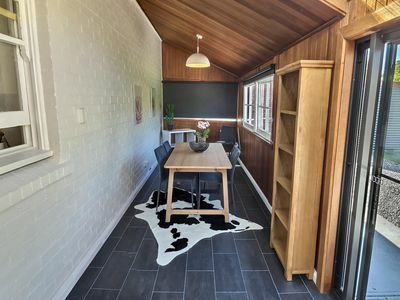 On cooler days, this space can still be enjoyed from a delightful dining/sun-room just off the kitchen area. The home maintains all of it original character but with modern touches added to create the perfect balance for your needs. NBN is in place currently. Bedding is not provided.